DESCRIPTION "EXCEPTIONAL OFFER" GREAT INVESTMENT POTENTIAL! Located on a Double, R-2, Corner Lot just steps from Town Center. This Massive, 1681 sqft. 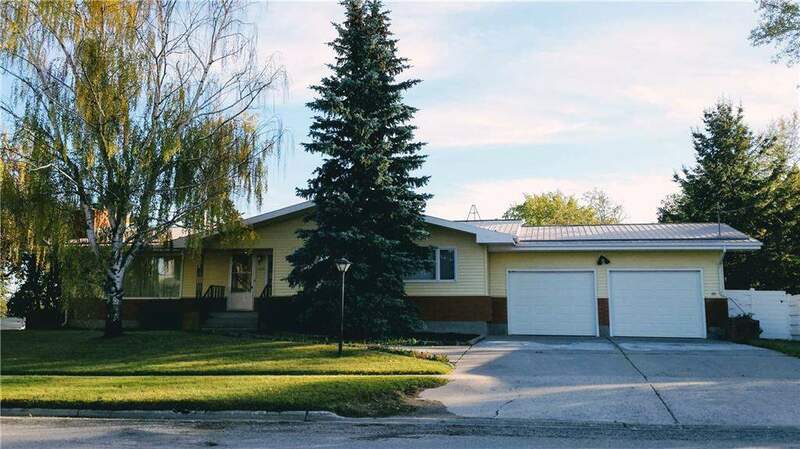 Bungalow with a 24,x24, Attached Garage needs a FACELIFT and awaits YOUR EXPERTISE! Close to schools, shopping and all the amenities. Quick Possession. 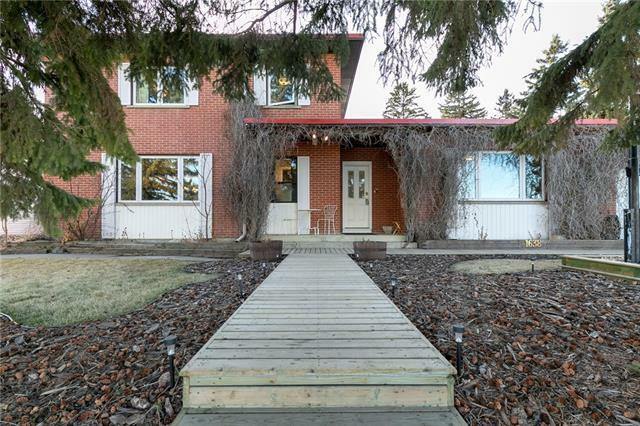 Home for sale at 1107 Limit Av Crossfield, Alberts T0M 0S0. Description: The home at 1107 Limit Av Crossfield, Alberta T0M 0S0 with the MLS® Number C4209236 is currently listed at $299,900.